The fuel cell sensor measurement technology of the Drager 3820 is identical to that in devices used for evidential work place and police testing. 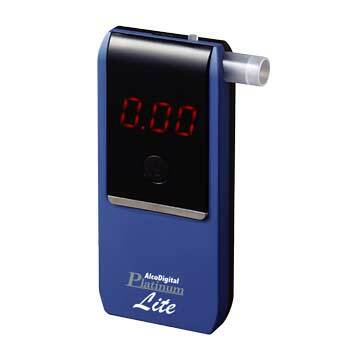 However this breathalyzer has a compact design making it more discreet and easier to transport. 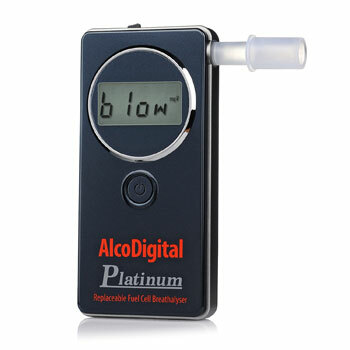 The breathalyzer has been designed this way to better suit the personal user. 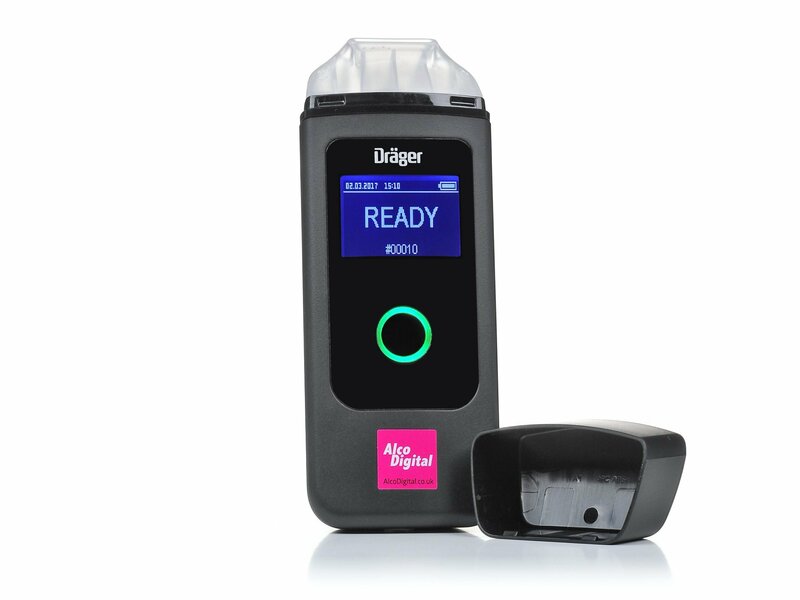 Over 60 years of advancing breathalyzer technology has lead to this incomparably efficient and accurate AlcoDigital 3820 breathalyzer made by UK Police Manufacturer Draeger. 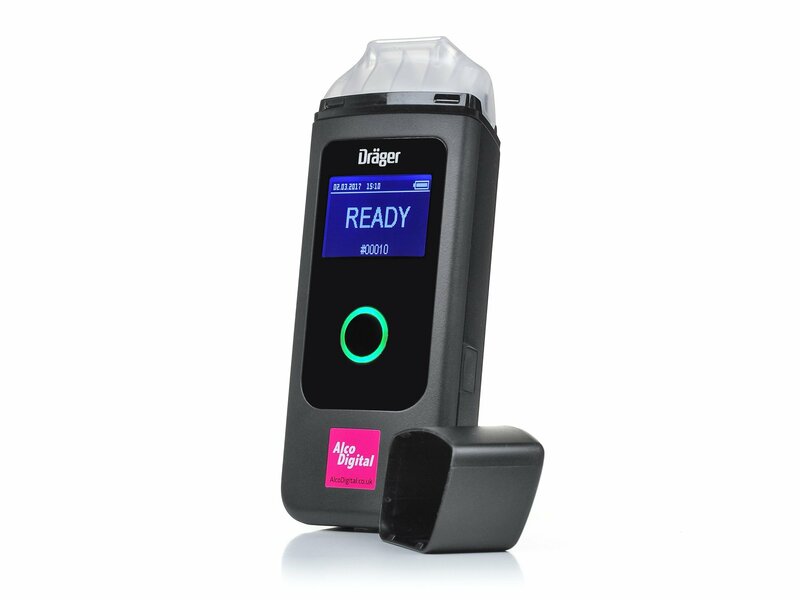 It offers responsible drivers a reliable way to test their breath alcohol and gives them the assurance of being legal to drive.This is ensured by precise measurement technology identical to that used by the police: Over 30 million breath alcohol tests a year. The measurement function is simply activated with the back-lit function button. Optional audible feedback provides additional orientation. 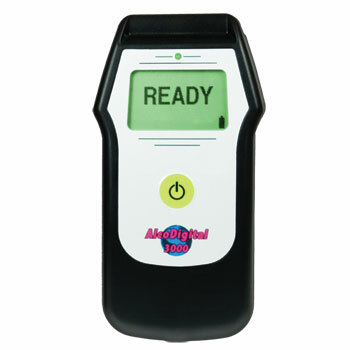 The device is ready to use in seconds and the breath test can be performed immediately. The same button is used to navigate through the menu. The mouthpiece is intuitive to fit and protected by a cap. A new mouthpiece should be used for each person being tested. Additional mouthpieces are available as accessories. The air channel passes the exhaled air over the device, and only a small sample of this air is drawn for analysis. This ensures that there is no residual alcohol in the device and that all measurements remain precise and reliable. The same method is also used by the Police.